Our sailing season runs from April to October with ongoing winter sailing for the hardy folk. Hire a club boat for £20 or sail your own and join the family friendly social sails to local beaches and to Cobnor for an overnight camp. 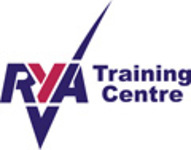 If you're new to sailing, you can offer to crew for a more experienced sailor. There's usually somebody around to give a helping hand. The sailing calendar on the website gives the times and dates of a varied programme of dinghy sailing events for competitive and non–competitive adults and juniors as well as social, training and racing. 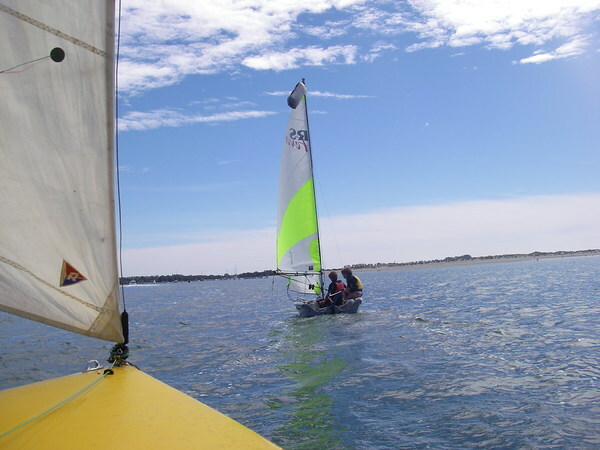 These are fun sessions aimed at people who want to sail in company and improve their sailing skills while there is safety boat rescue coverage. All abilities are welcome. Check on the online calendar HERE for dates of Social Sails & Dinghy Cruises with safety boat coverage. Once you have completed your RYA 1&2 course you may wish to participate in a variety of organized family friendly dinghy cruises to local destinations such as Cobnor and East Head. Safety boats accompany the fleet. Start times and dates for all these events are shown in the online calendar and the LSC Wall Calendar. Cobnor is a 2-day excursion with a BBQ in the evening and overnight camp before returning on the tide the next day. East Head Cruise is a day sail with a BYO BBQ on the beach.